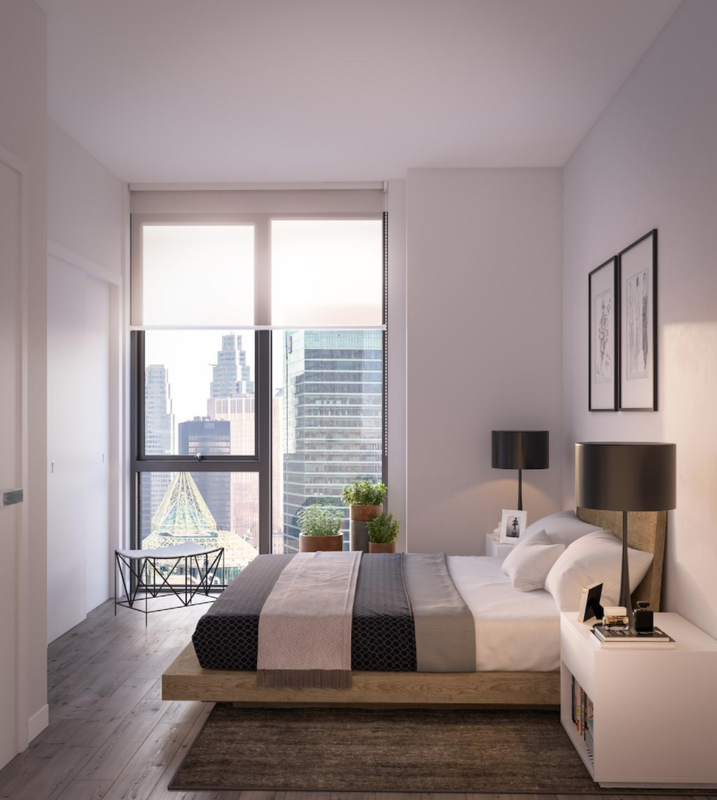 Just minutes from the Financial District and Queen West, 357 King is truly an unbeatable location. 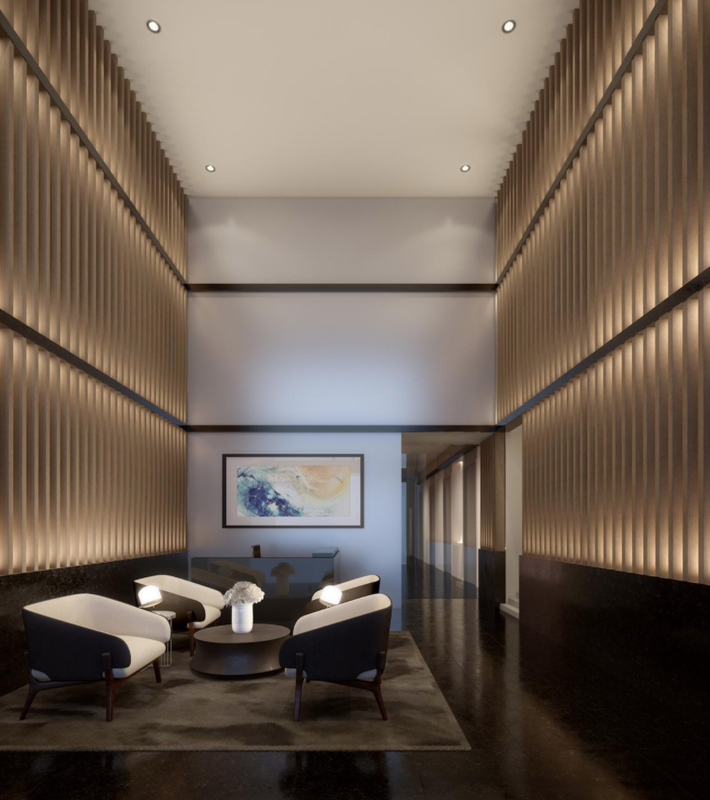 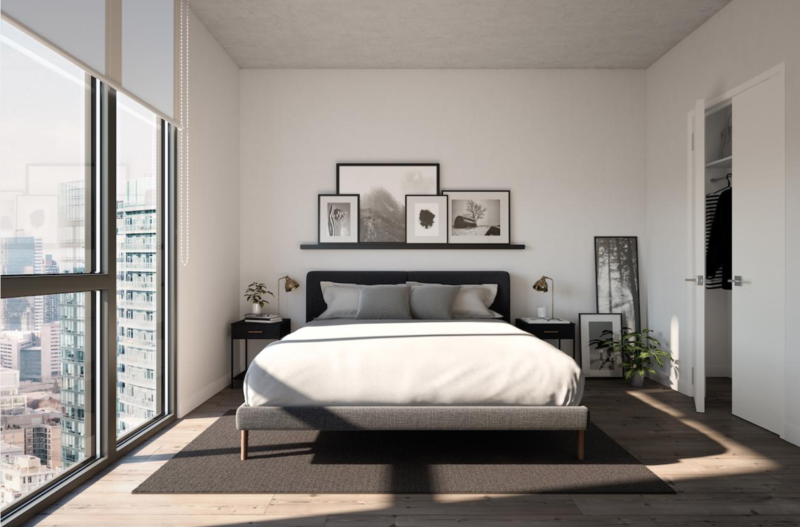 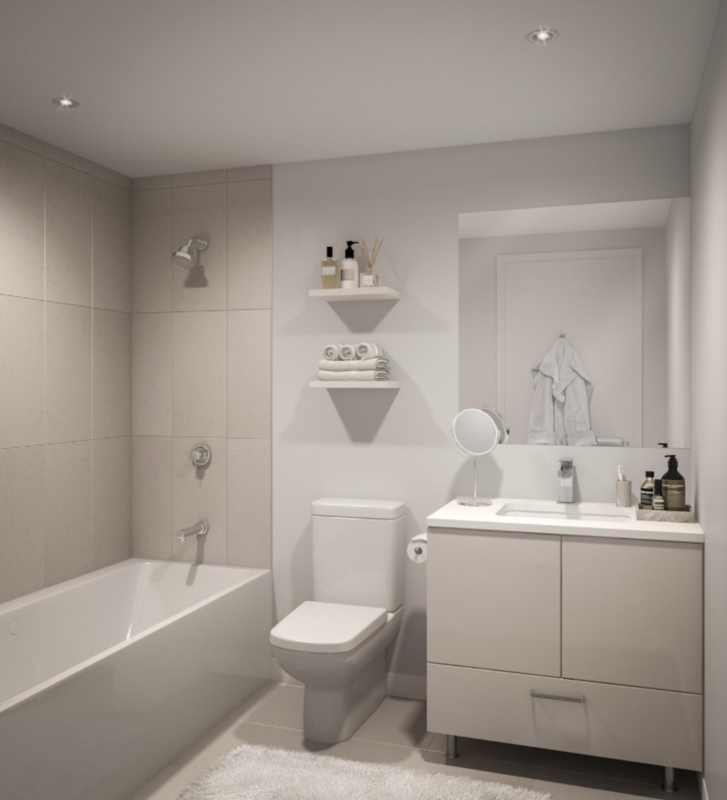 Along with modern design by an award winning team of architects, life at 357 King is built to suit the needs of every modern urbanite, from health and well-being to social and career-building. 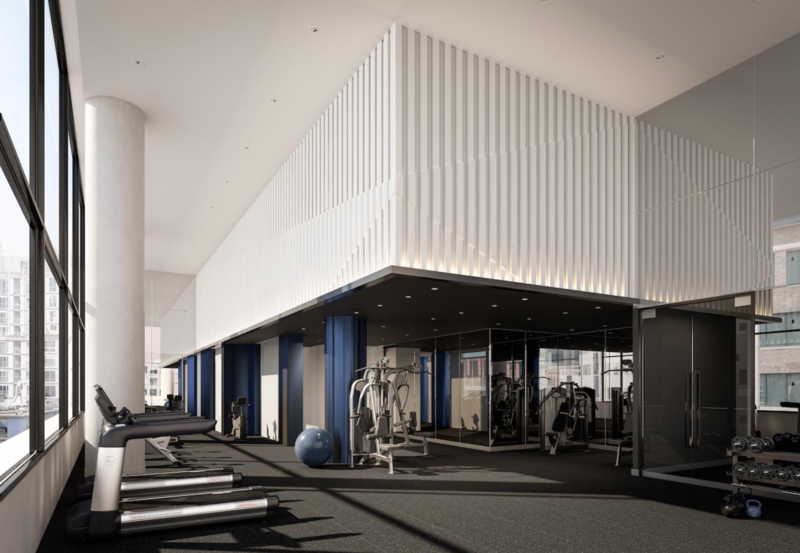 A yoga studio and full fitness centre make it easy to stick to your goals, while a co-working centre and panoramic rooftop terrace provide spectacular work and social environments just an elevator ride away from your suite. 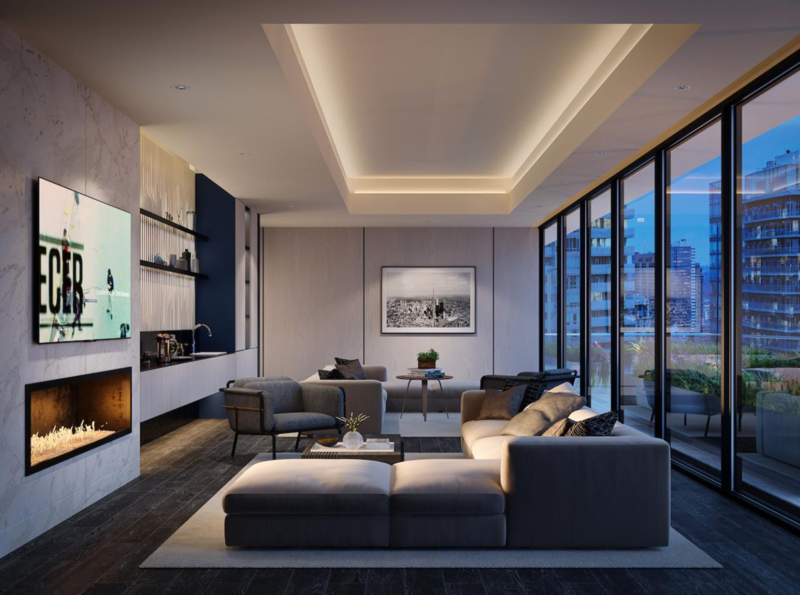 Welcome to essential King West living. 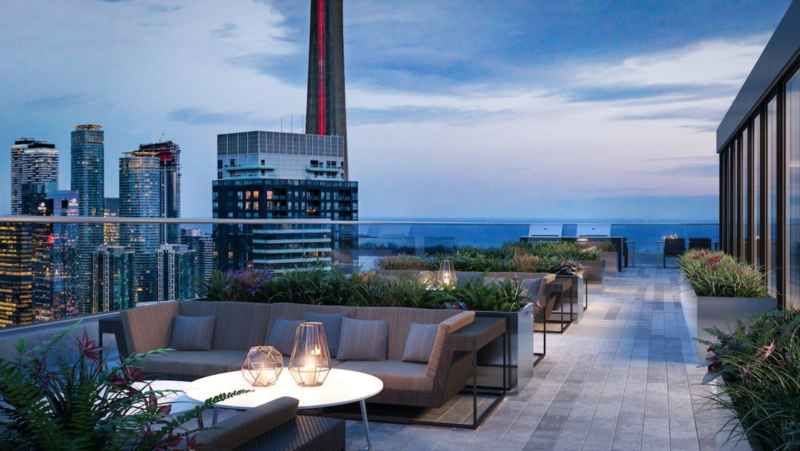 Located at Blue Jays Way and King St. West, 357 King is truly in the heart of it all. 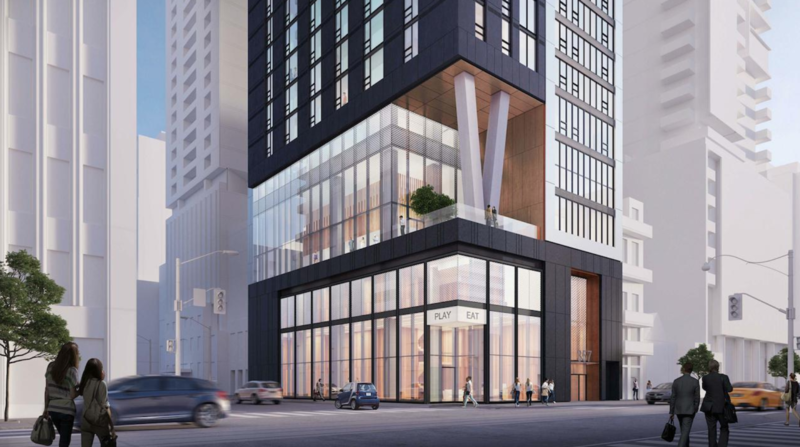 The 42-storey tower will include a mix of 1, 2 and 3 bedroom units starting at the $400’s. 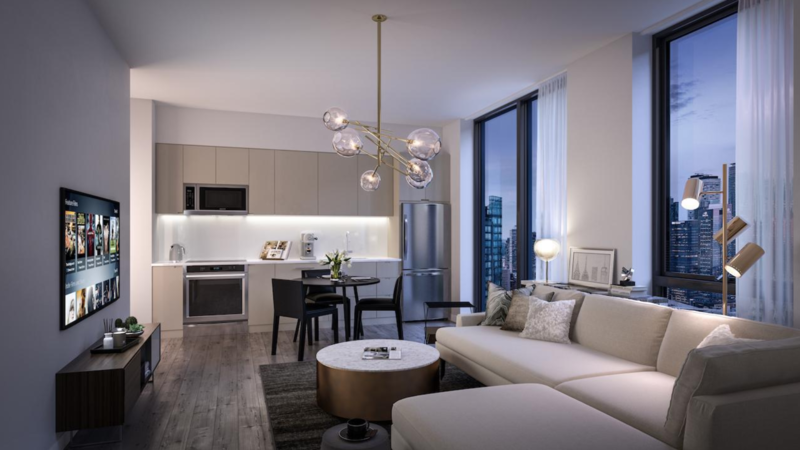 Located in the Entertainment District, 357 King is walking distance from some of the best restaurants, shopping and entertainment that the city has to offer. 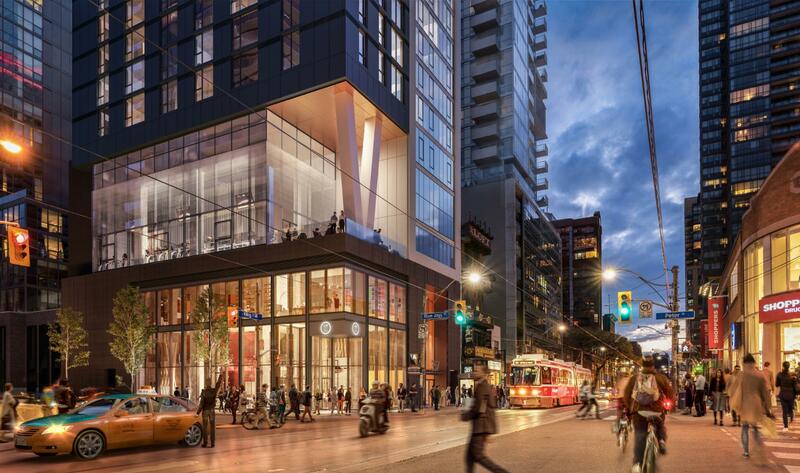 With the boutiques of Queen West just minutes north, the TIFF Bell Lightbox only steps to the south, along with restaurants, bars, and cafes outside the front door, all modern amenities are easily within reach. 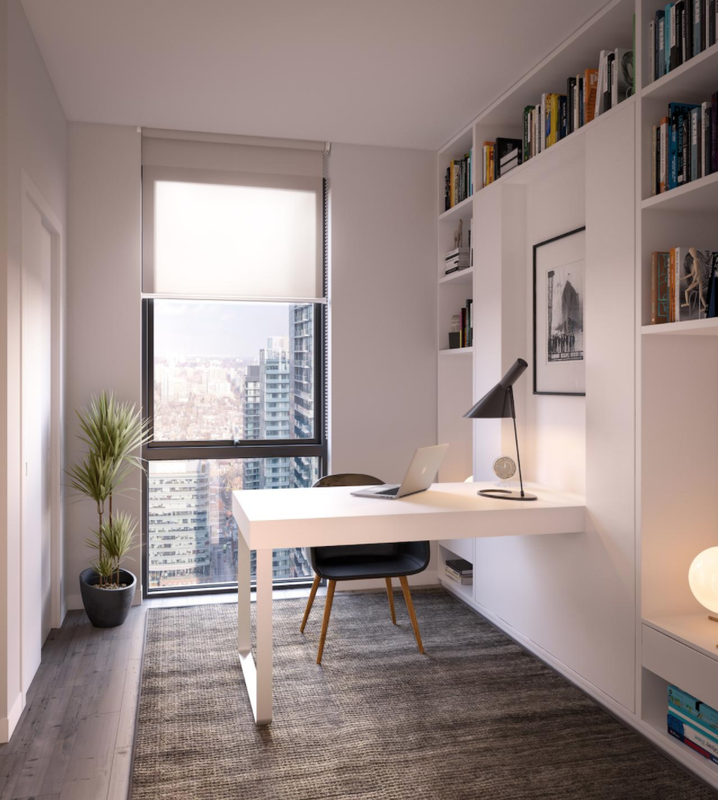 The King streetcar makes it easy to commute around the city, and St. Andrew subway station and the Spadina streetcar line are both just a short walk away.